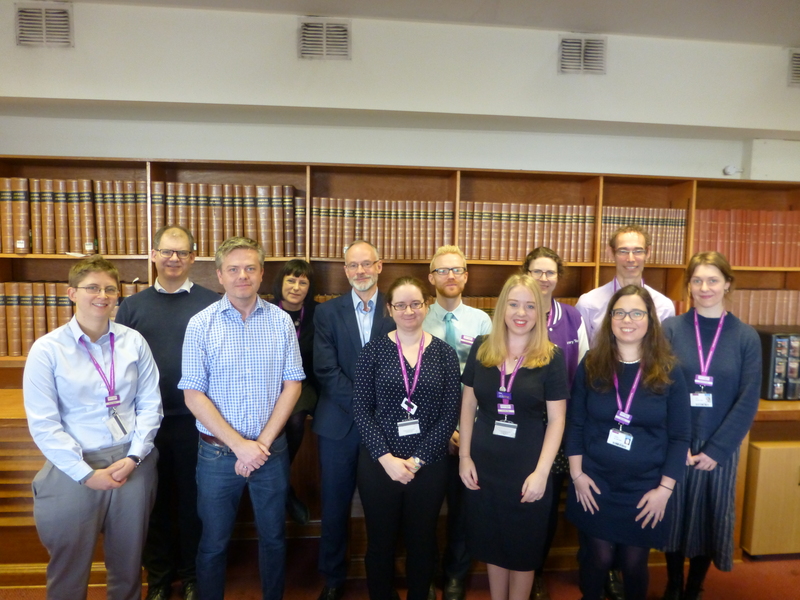 Library Research Plus is the blog for The University of Manchester Library Research Services team. The Library offers a range of specialised services tailored for researchers at the University of Manchester. Open Access makes scholarly work available online, free of charge, to anyone who wants to read it. Many funding bodies now insist that scholarly work arising from their funding be made Open Access. The Library provides support for researchers at the University who want to publish Open Access. All data needs to be managed somehow, even if that means merely knowing where it is stored, and what the context of the data is. For research data however, this is rarely enough, and our Research Data Management Service will help you get to grips with the requirements of funding bodies and University policy. Developments in the scholarly communication landscape have created new opportunities and pressures to consider when choosing where to publish your research. This service provides assistance in the publication and promotion of your research, including guidance on Open Access publishing.